The Howard County Coroner says Travis L. Abston Jr. of Battleground was driving when he crashed into another vehicle on Dixon Road near the intersection of Carter Street just before 12:30 p.m. Tuesday. Kokomo Police Department officers say they were notified around 7 a.m. from the Howard County Dispatch about a stolen vehicle in Battleground that may be headed for Kokomo. Police also received information that the driver was armed and dangerous and may be headed to Kokomo to harm another person. KOKOMO, Ind. 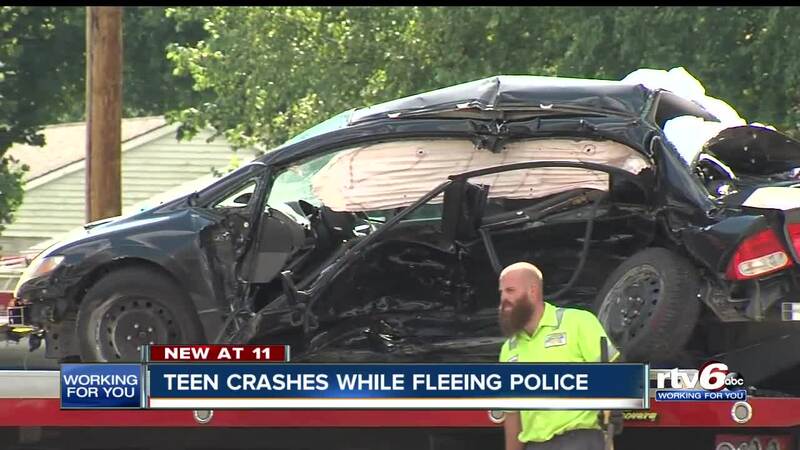 – A 15-year-old who died after leading police in Kokomo on a pursuit that ended in a crash was high on meth, according to the Howard County Coroner. Travis L. Abston Jr. of Battleground was driving when he crashed into another vehicle on Dixon Road near the intersection of Carter Street on September 18. 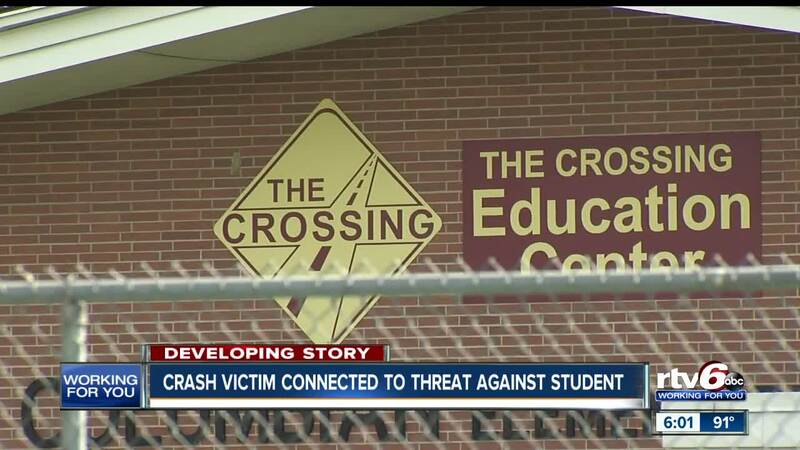 Police received a call that morning that Abston was heading to Kokomo in a stolen vehicle to harm a student at The Crossing. The school canceled classes that day and police were able to track down the 15-year-old, who led them on a brief pursuit. The Howard County Coroner released a statement on October 8 saying Abston died from blunt trauma to the head, neck, and chest with a contributing factor of an acute methamphetamine intoxication.